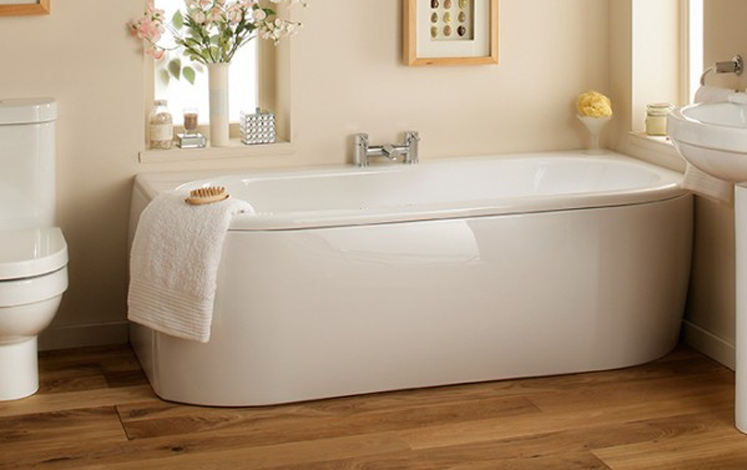 At the end of a long hard day there is nothing more relaxing than a warm, soapy bath to loosen your muscles and unwind your mind. 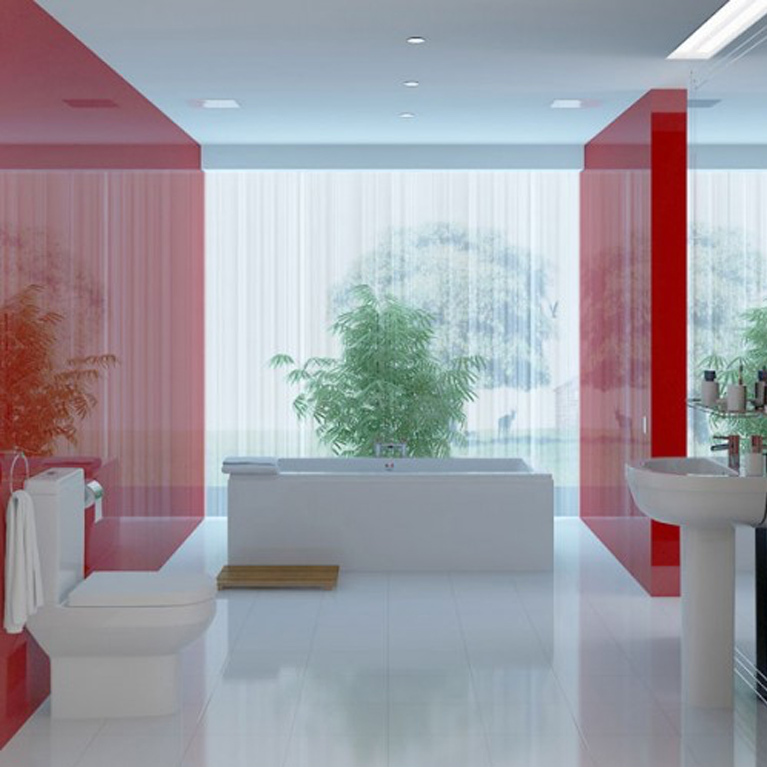 So why not bathe in style with a brand new fitted bathroom renovation? 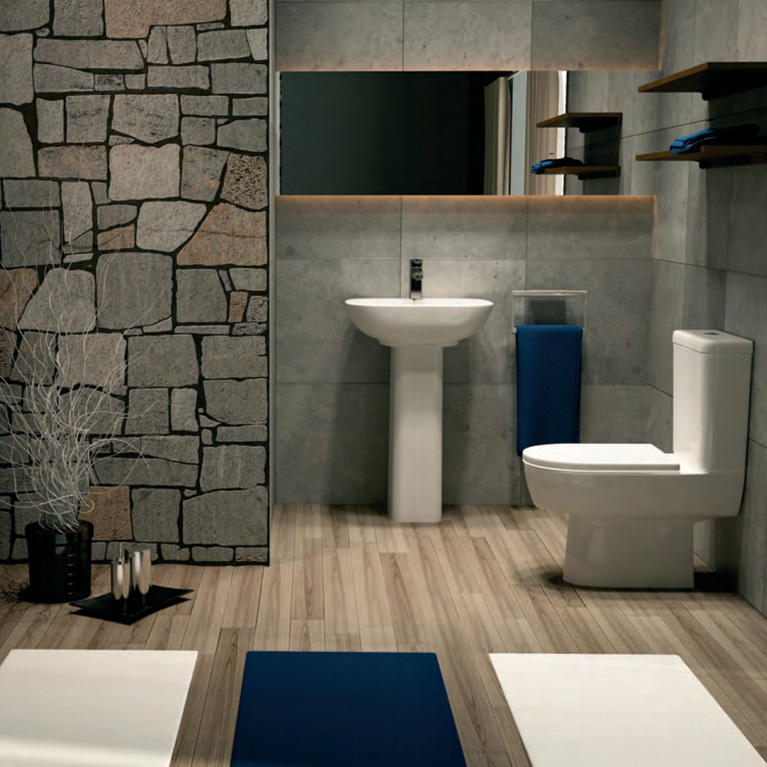 You won’t find a more relaxing bathroom environment than the Venus bathroom Suite, that’s for sure! 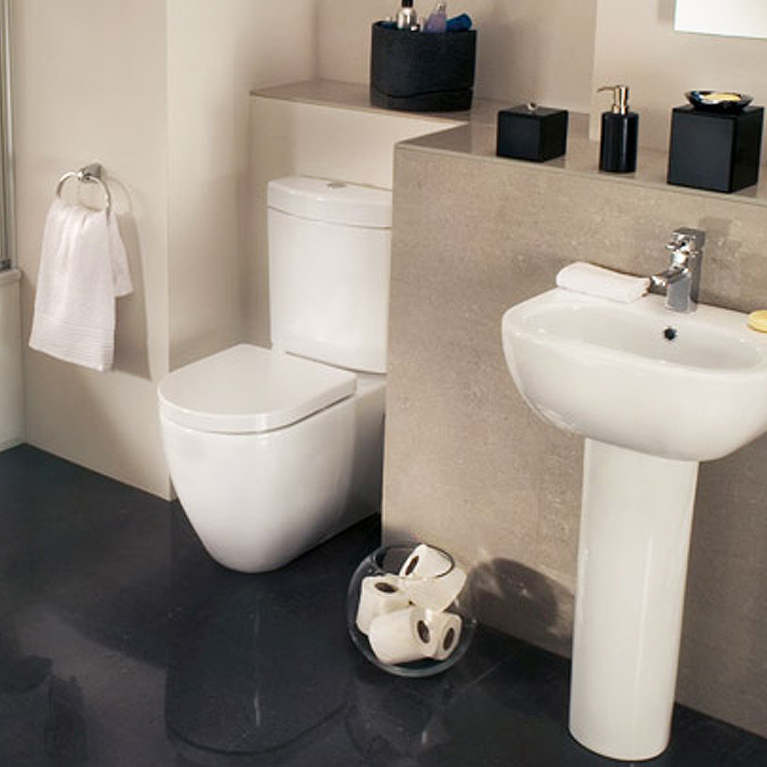 The geometric styling and bold lines of the Venus Suite create a modern and comfortable environment for you to relax in. 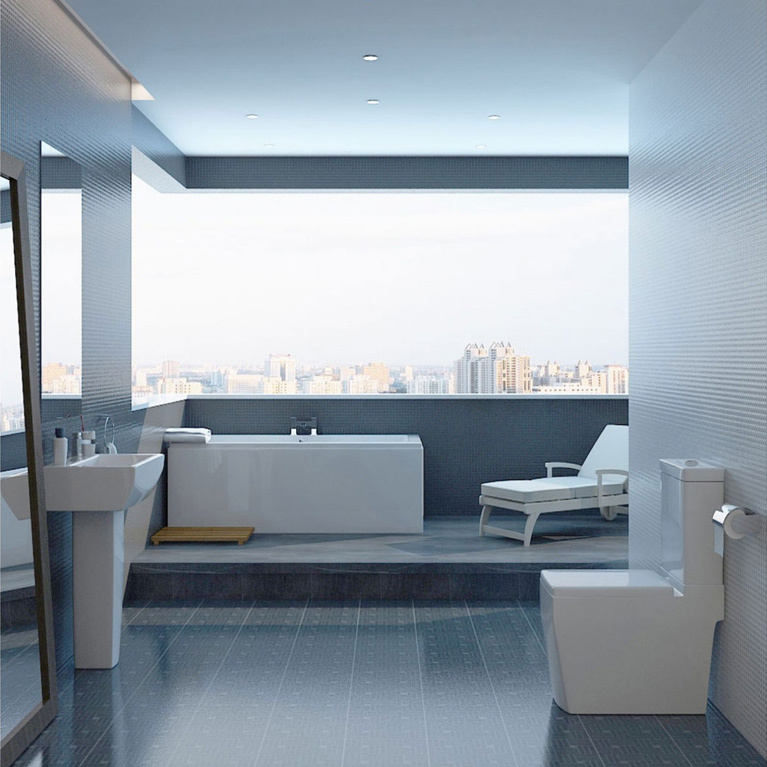 The unique shape of the bath supplied with this suite creates a stylish focal point that softens the otherwise sharp lines. 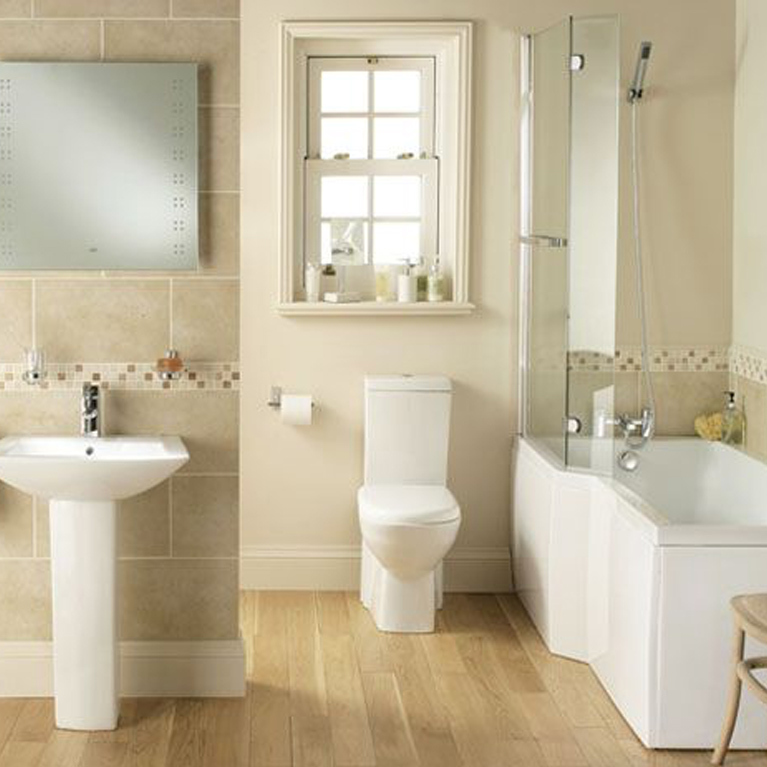 This bathroom is available as a complete suite with everything you require for a full renovation; or alternatively as a bathroom without the taps which allows you to customise the brassware to your own taste. 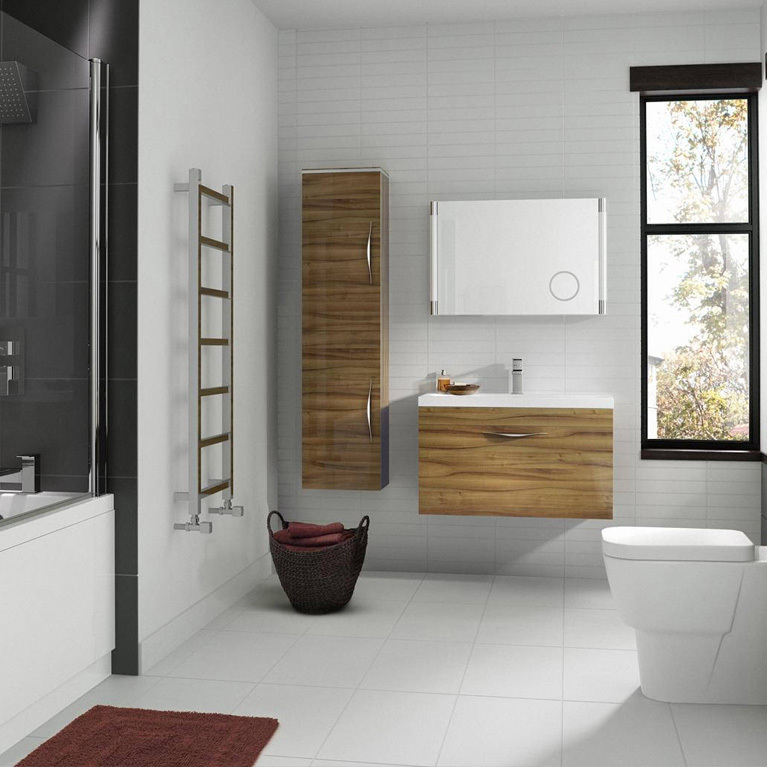 If you are looking for a fitted Venus bathroom in the North West then contact us here at Number One Kitchens. 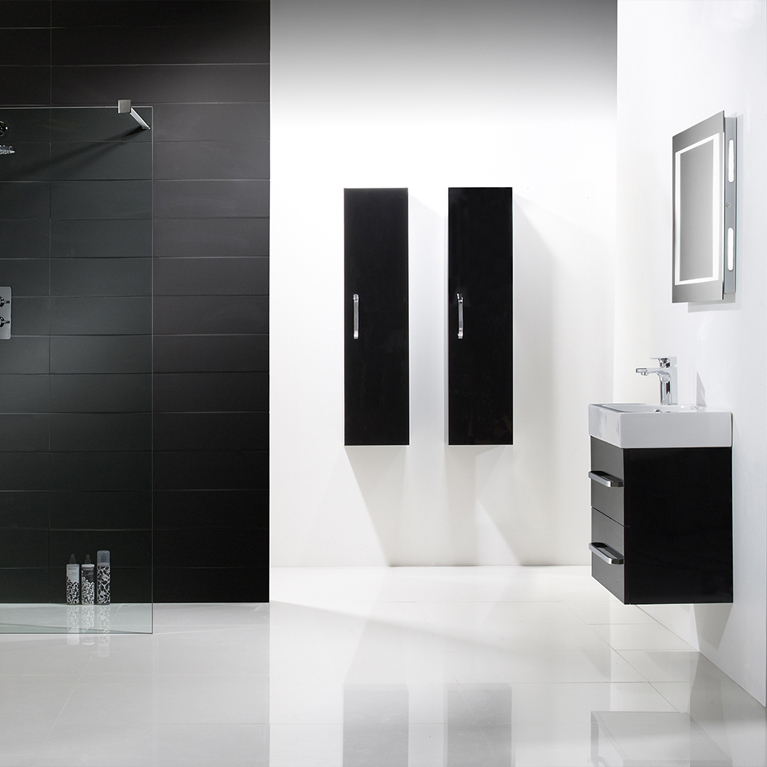 As well as supplying luxurious fitted kitchens, we also provide an extensive range of beautiful bathroom designs too. For more information give us a call on 01706 640 395 or alternatively fill out the contact form on the right.